King Juan Carlos is back in public view after weeks of recovery from a back operation. 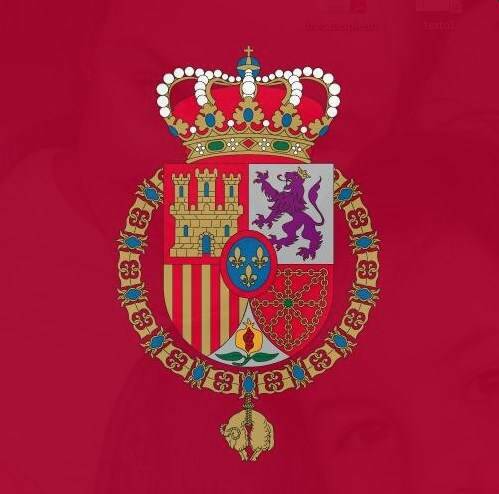 Earlier this week the King and Queen Sofia received the 2012 winner of the prestigious Cervantes Prize José Manuel Caballero Bonald at Zarzuela Palace. 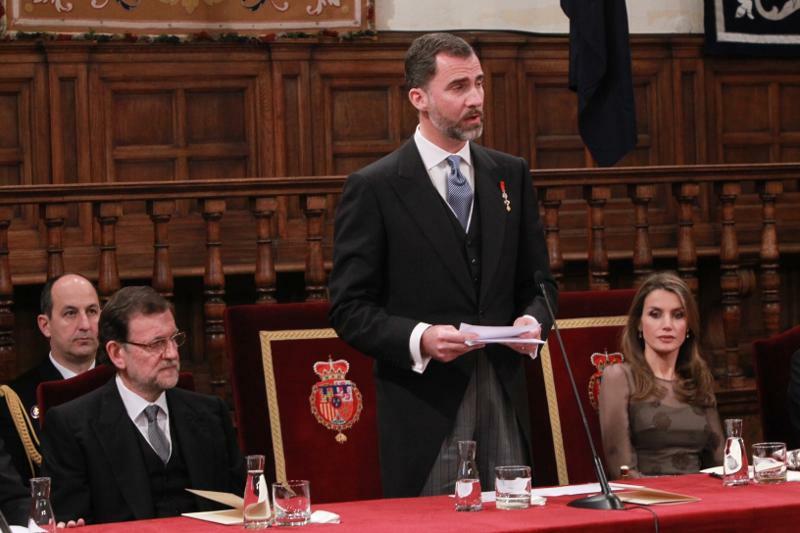 Prince Felipe and Princess Letizia hosted a dinner in Caballero’s honor and presented him with the award yesterday. Yesterday King Juan Carlos met with Robert Fico, the Prime Minister of Slovakia. Amid the ongoing corruption controversy surrounding his son-in-law, the King has agreed to even more transparency of Royal Household spending. Don Juan Carlos will also provide details about his inheritance. Posted on April 24, 2013 April 24, 2013 by talkingwithamericansPosted in UncategorizedTagged Cervantes, King Juan Carlos, Spain.